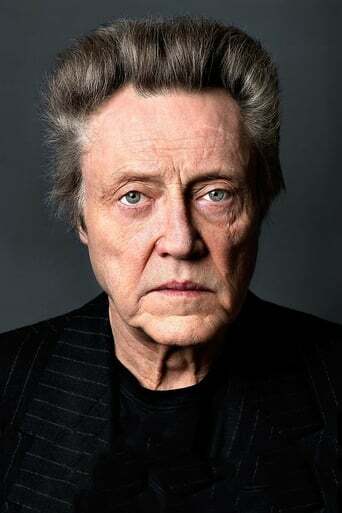 Christopher Walken (born Ronald Walken, usually called "Chris") is an American stage and screen actor. 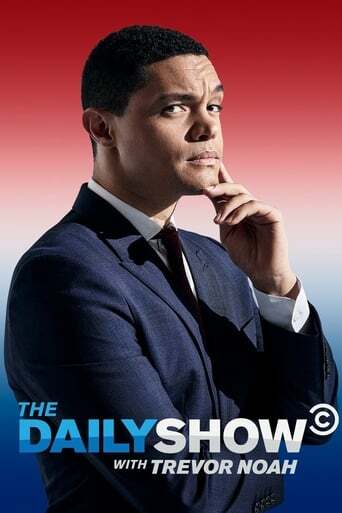 He has appeared in more than 100 movies and television shows. Walken was born Ronald Walken (named after actor Ronald Colman) into a Methodist family in Astoria, Queens, New York. His mother, Rosalie, was a Scottish immigrant from Glasgow, and his father, Paul Walken, emigrated from Germany in 1928 with his brothers, Wilhelm and Alois. His father was a baker and his mother worked as a window dresser. Influenced by their mother's own dreams of stardom, he and his brothers Kenneth and Glenn were child actors on television in the 1950s. Walken studied at Hofstra University on Long Island, but did not graduate. Walken initially trained as a dancer in music theatre at the Washington Dance Studio before moving on to dramatic roles in theatre and then film. Walken is imitated for his deadpan affect, sudden off-beat pauses, and strange speech rhythm, in a manner similar to William Shatner. He is revered for his quality of danger and menace, but his unpredictable deliveries and expressions make him invaluable in comedy as well. Walken is noted for refusing movie roles only rarely, having stated in interviews that he will decline a role only if he is simply too busy on other projects to take it. He regards each role as a learning experience. Walken has been married to Georgianne Walken (born Thon) since 1969; she is a casting director, most notably for The Sopranos. They live in Connecticut and have no children (Walken has stated in interviews that not having children is one of the reasons he has had such a prolific career). In regard to his villainous roles preceding him when meeting new people, Walken says, "When they see me in a movie, they expect me to be something nasty ... That's why it's good to defy expectations sometimes."